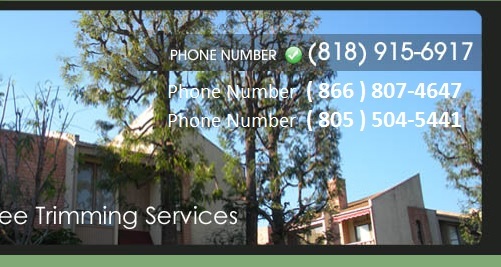 "Had them come out and work on some Chinese elms I had in my property they also gave me a good bundle deal price if they did my hillside brush clearance this company is great will definitely use them again "
"I have a big yard that I have to do brush clearance every year for fire regulations It was my first time doing it with this company they have me a very reasonable price after it was completed I have to say they did an amazing job it looks better then the other times thank you guys "
"Had 3 large modesto ash in my backyard taking up a lot of my yard space I called oscar from green all season tree service I couldn't have made a better choice he's on time crew is professional and they work fast I'll use this service again thx guys my yard looks great "
"Very efficient and professional. I would definitely work with them again and recommend their business to others. " 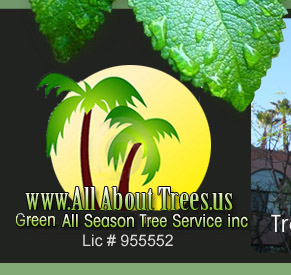 "Had a wonderfull experience using green all season tree service .most important part was being able to constantly interact with both owners while they provide the service oscar and chris are always on site being able to answer and meet any request u might have perfect customer service on my part thanks oscar and chris i will be recommending you to friends and family"
"Thank you guys for removing those 2 sycamore trees in my yard looks much better was wonderful working with chris and oscar they are very easy to get along with and know what they are doing keep going guys I'm a satisfied client "
"Wow I was amazed how fast these guys work they tell you exactly what they are gona do and they dont cut corners removing that huge pine tree gave me a beautiful view thanks ill b using your service in the future"
" Just wanted tp thank you guys for doing such a great job on removing the pines at my back yard. You guys are awsome, everything was done just how i expected and i have No complaints about you guys! I highly recommend green all season tree service 100%. Thank you so much, looking forward to work with you guys again." "Wow you guys are the best. What you do is dangerous, but you make it look so easy and professional. thank you"